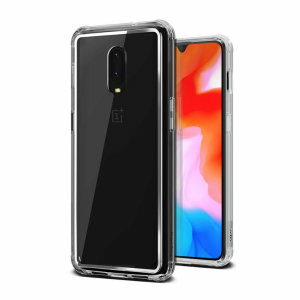 Stay protected with our range of OnePlus 6T cases from MobileFun. 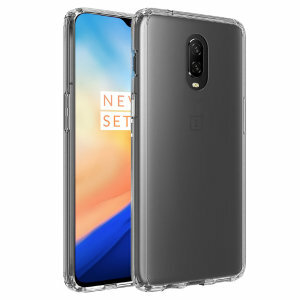 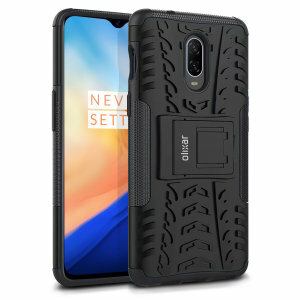 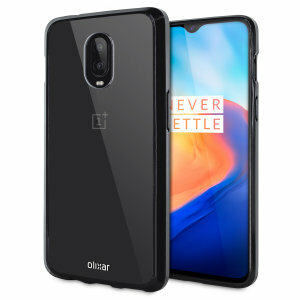 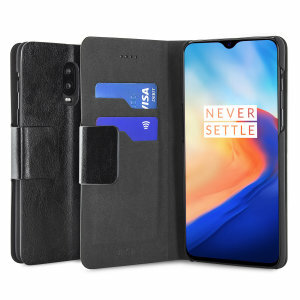 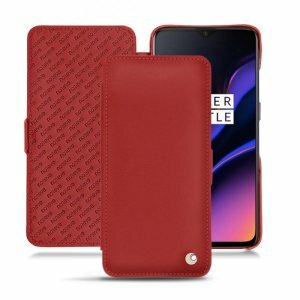 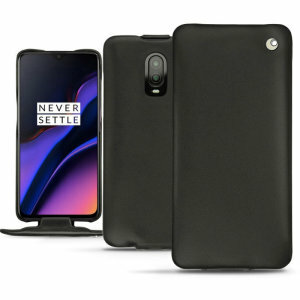 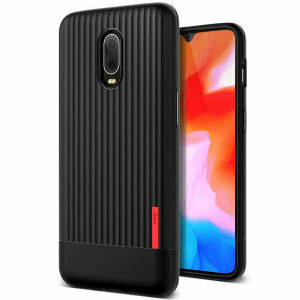 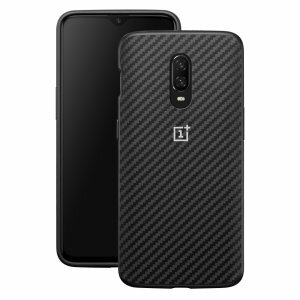 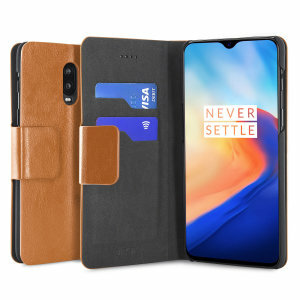 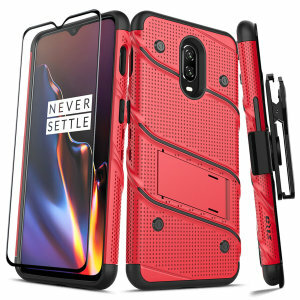 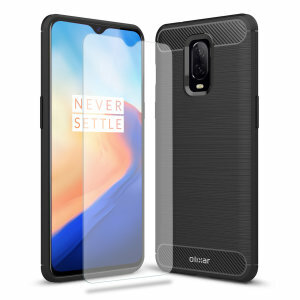 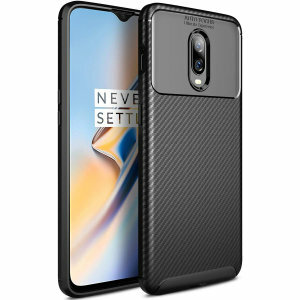 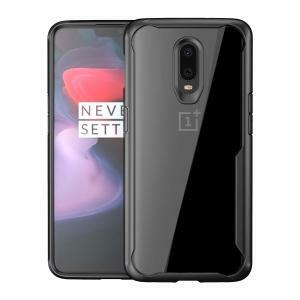 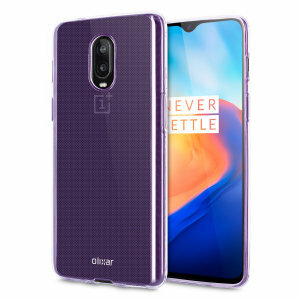 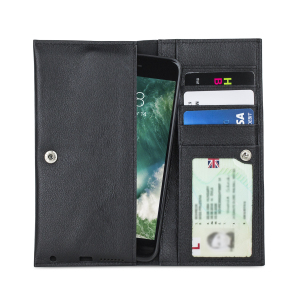 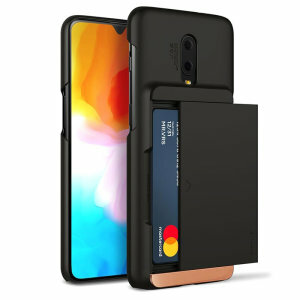 Find your new OnePlus 6T case from major brands that include Spigen, Olixar, UAG all in stock ready for delivery. 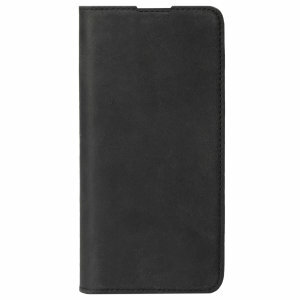 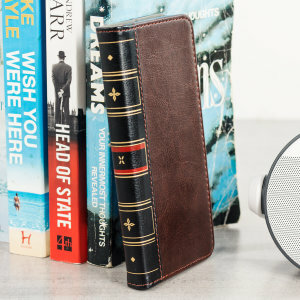 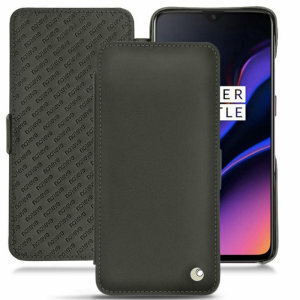 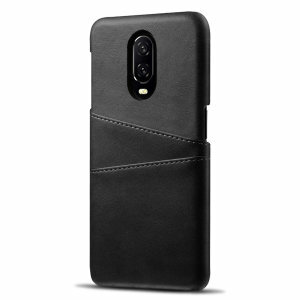 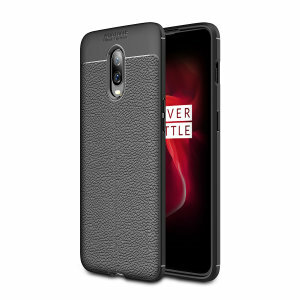 Whether your're looking to protect or athletically improve we have a OnePlus 6T case for you.